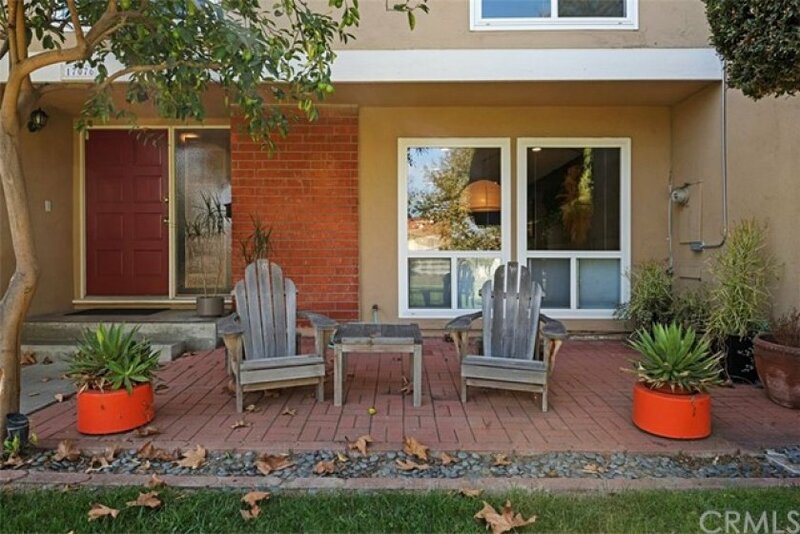 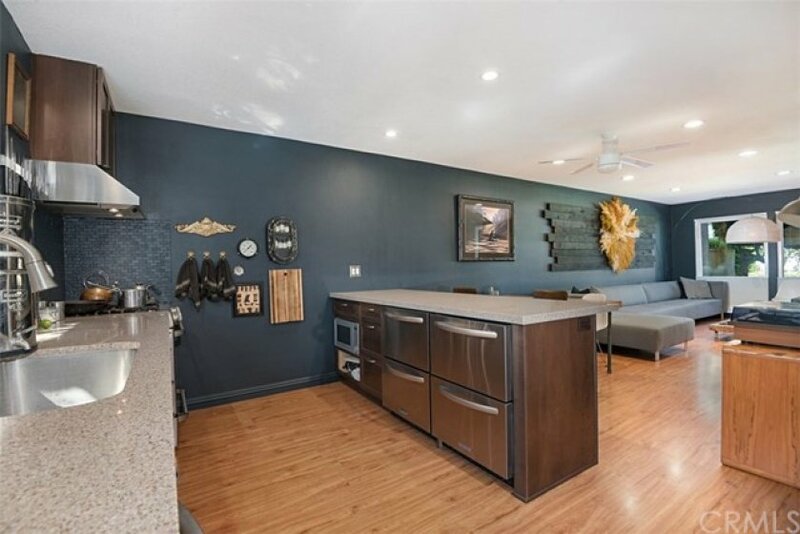 This stunning, one-of-a-kind, 3 Bedroom + 2.5 Bath Townhome is a must-see! 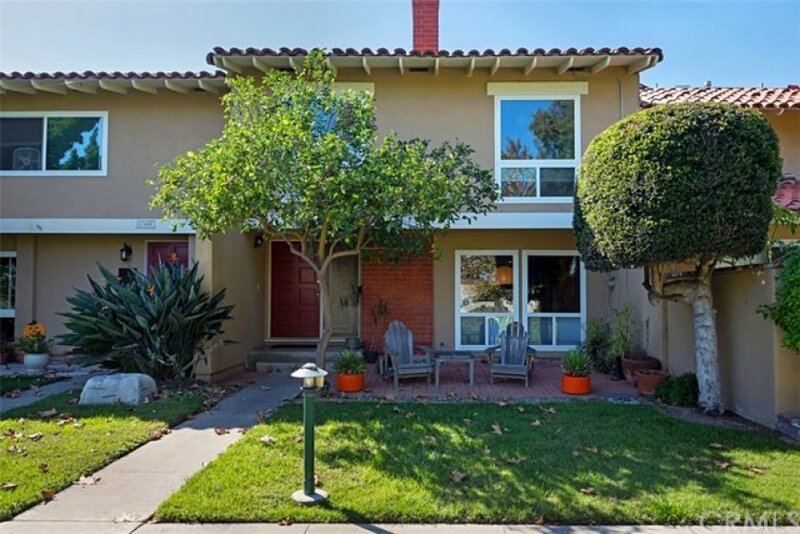 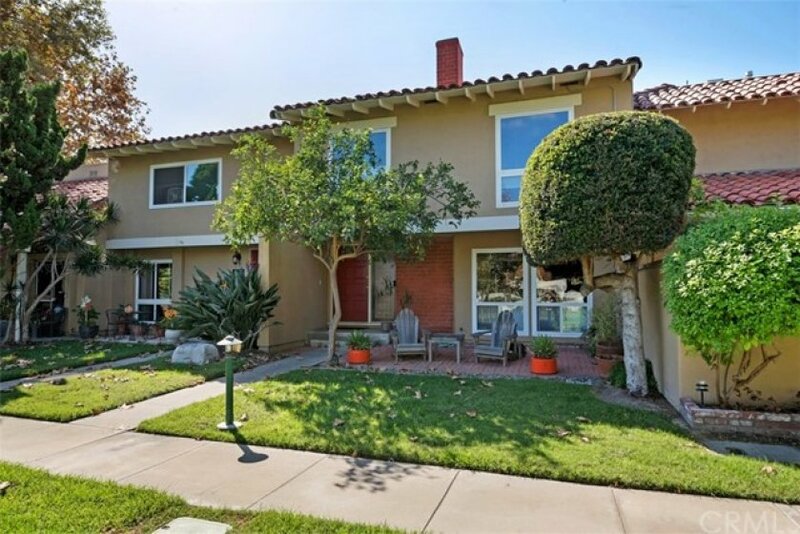 Located on a large lush Greenbelt/Park, enjoy the beautiful scenery as you sit & relax on the lovely front patio, under the shade of the bountiful lemon tree. 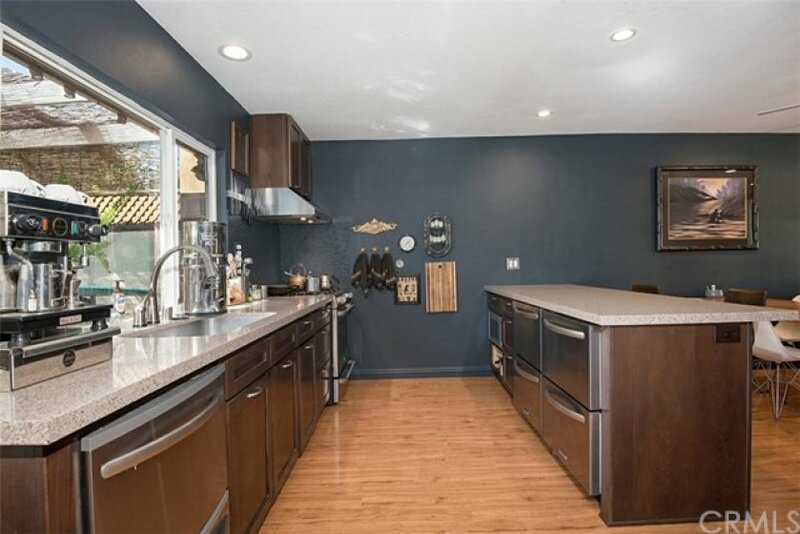 Dual pane windows/sliders, wood laminate flooring, smooth ceilings, designer paint, newer chef's dream kitchen w/quartz countertops, glass tile backsplash, recessed lights, custom self-closing cabinetry, breakfast bar, newer stainless appliances including 4-drawer under-counter refrigerator, 2-drawer dishwasher, 5-burner gas range, under-counter microwave niche, & deep stainless sink w/"touch" faucet. 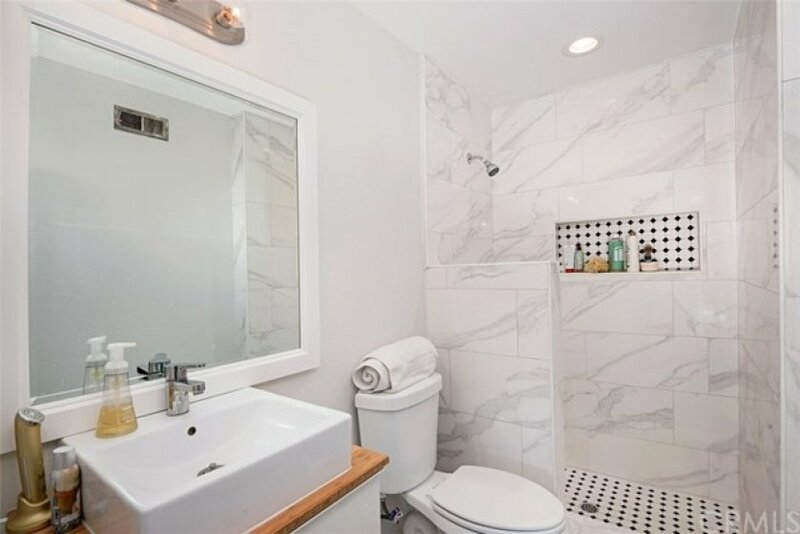 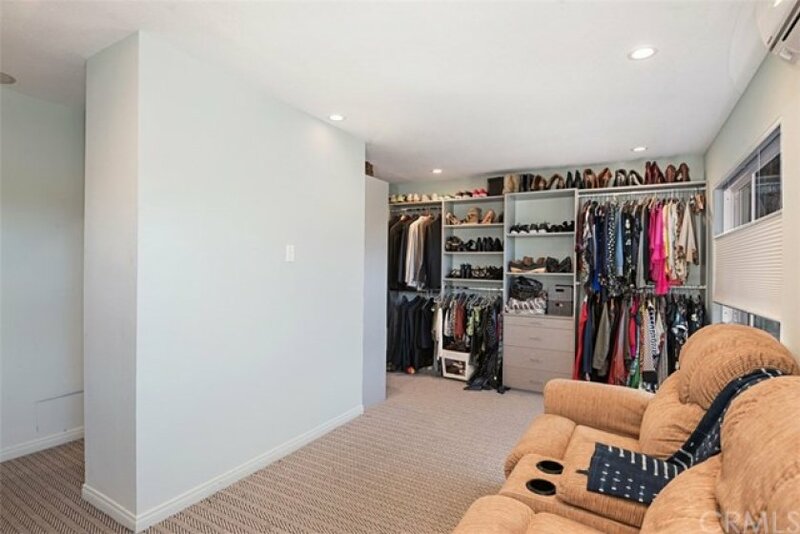 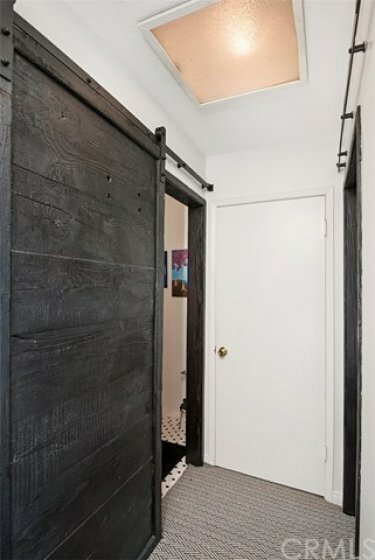 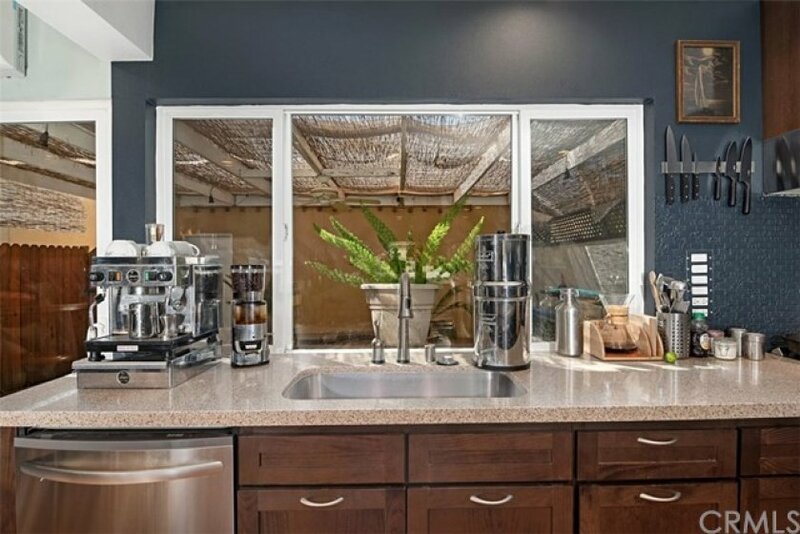 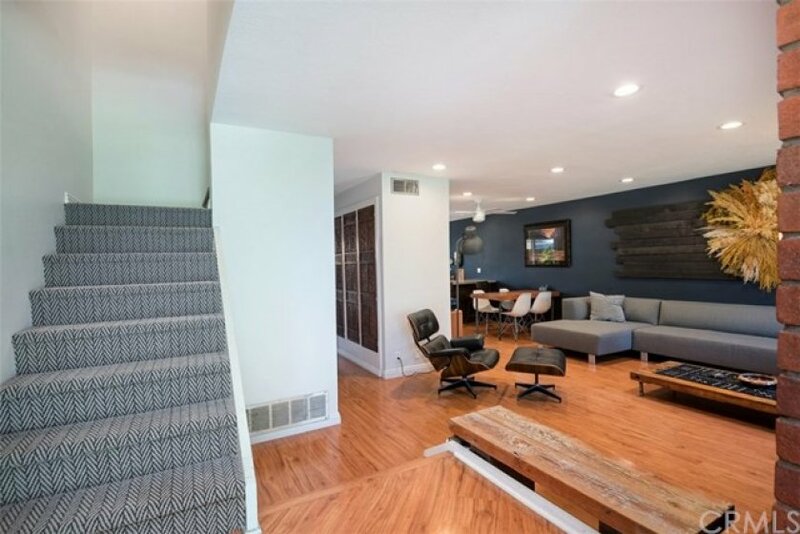 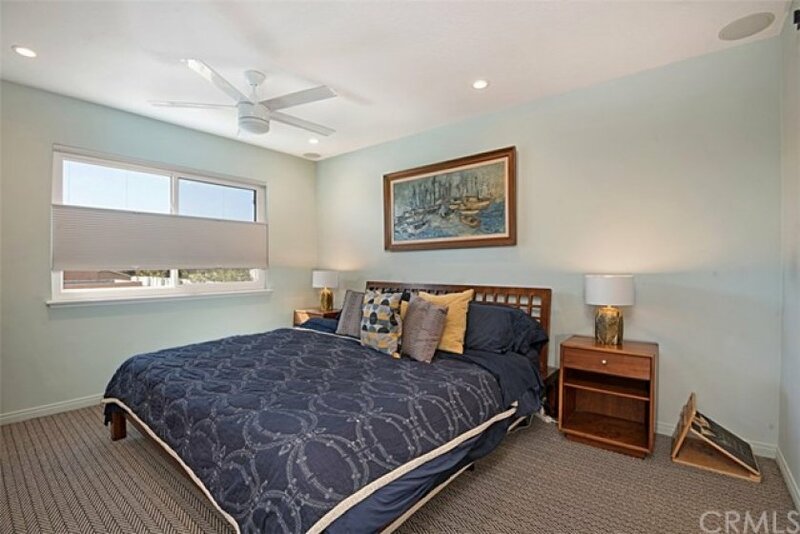 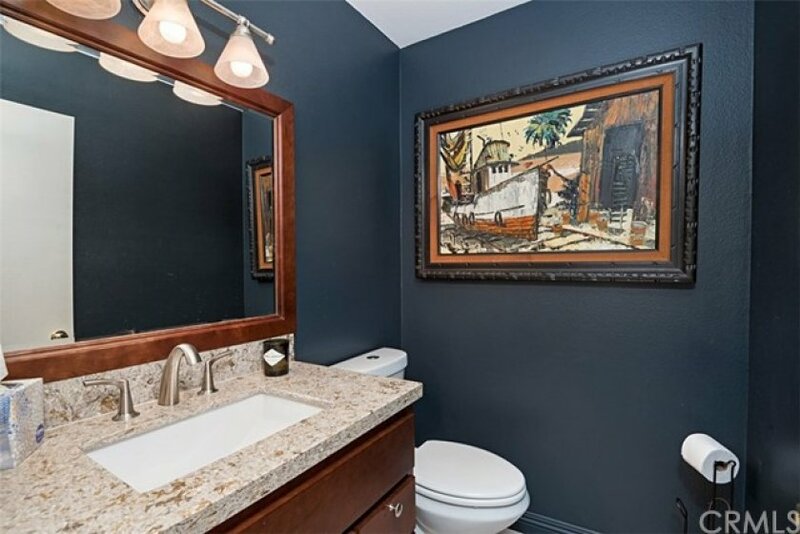 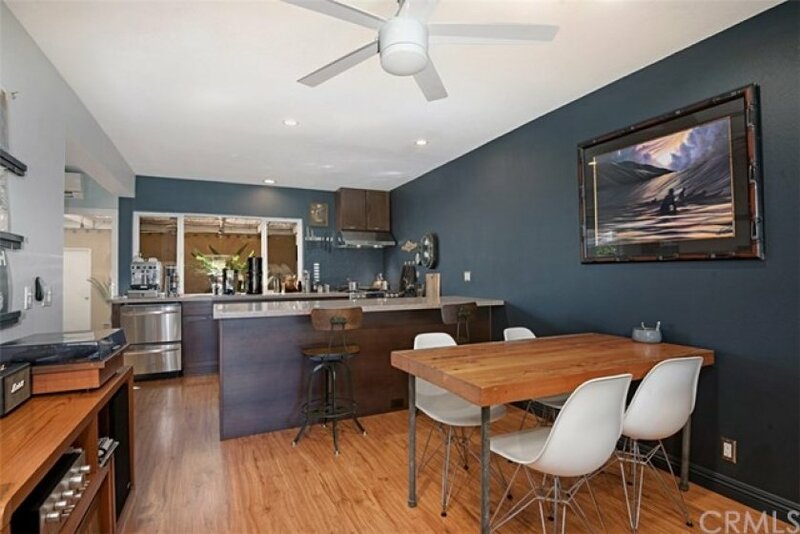 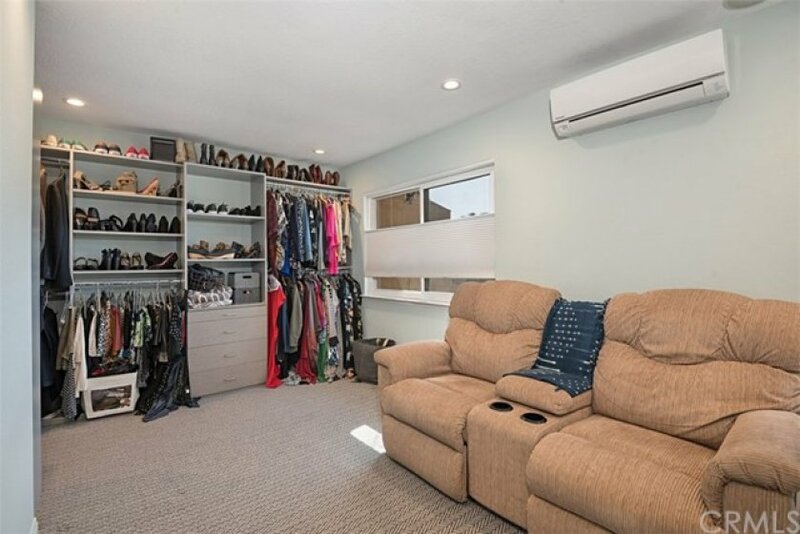 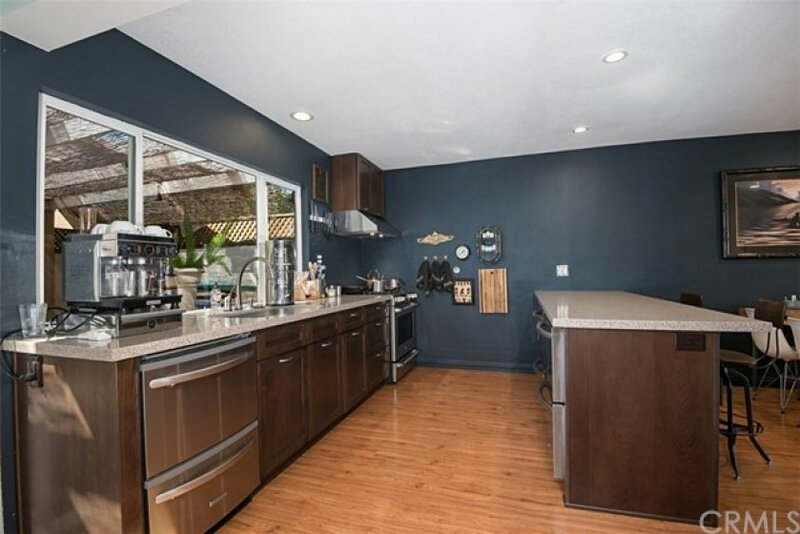 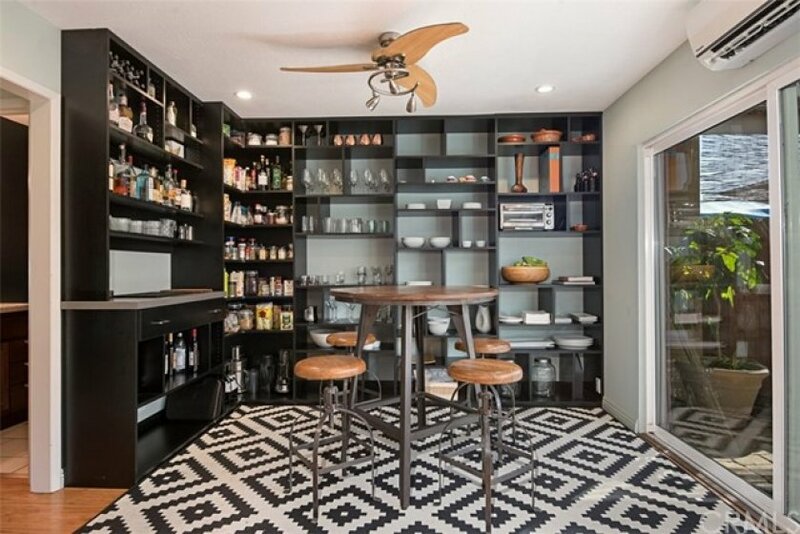 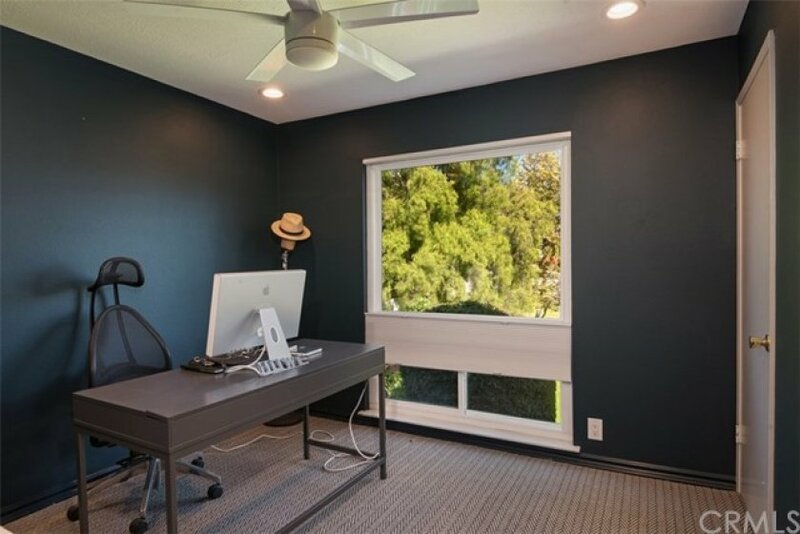 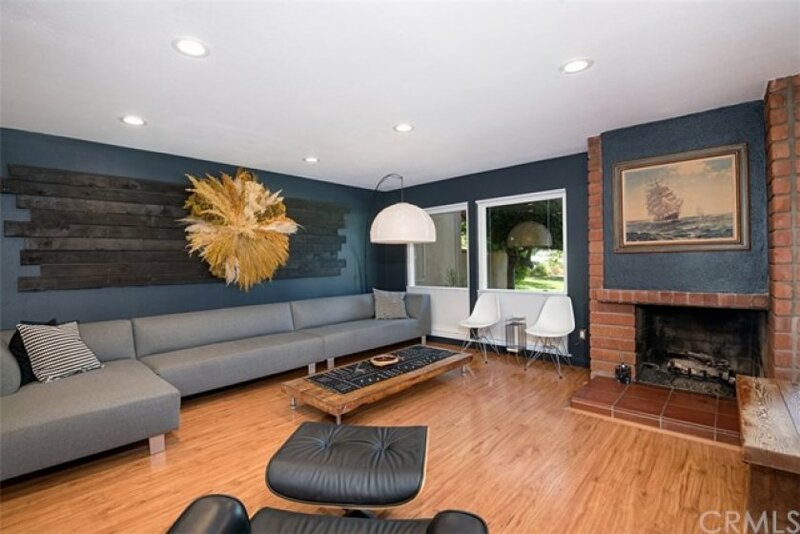 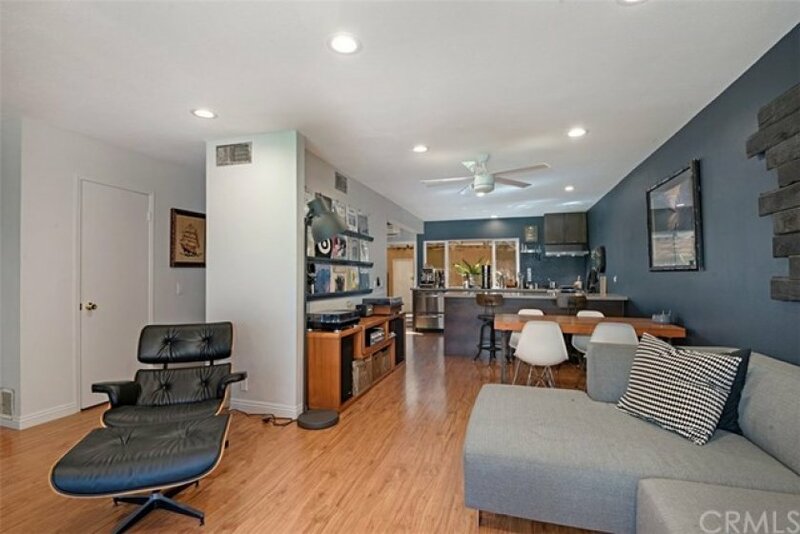 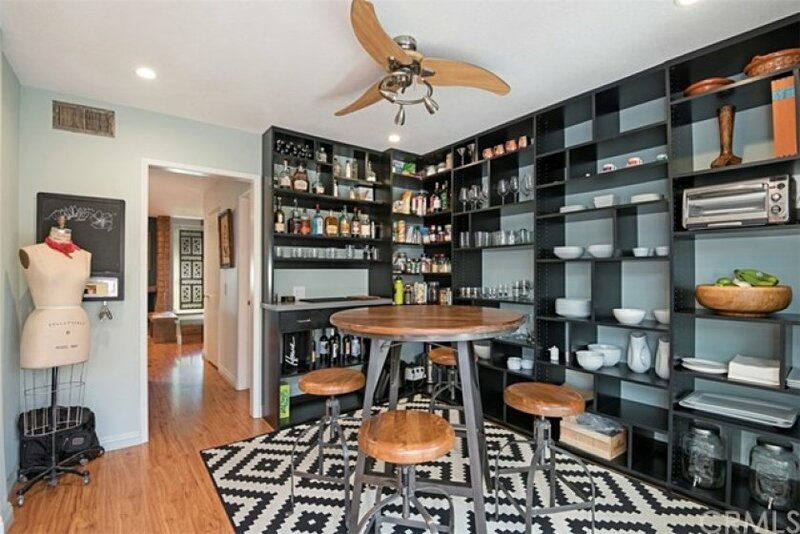 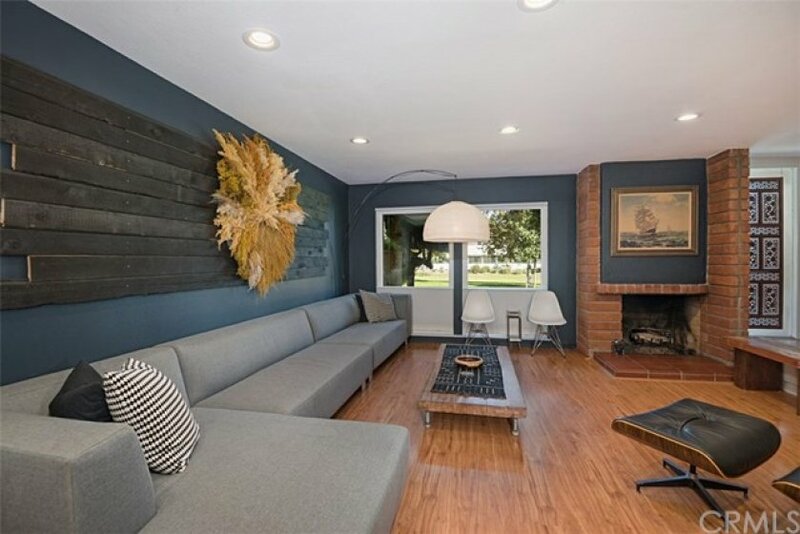 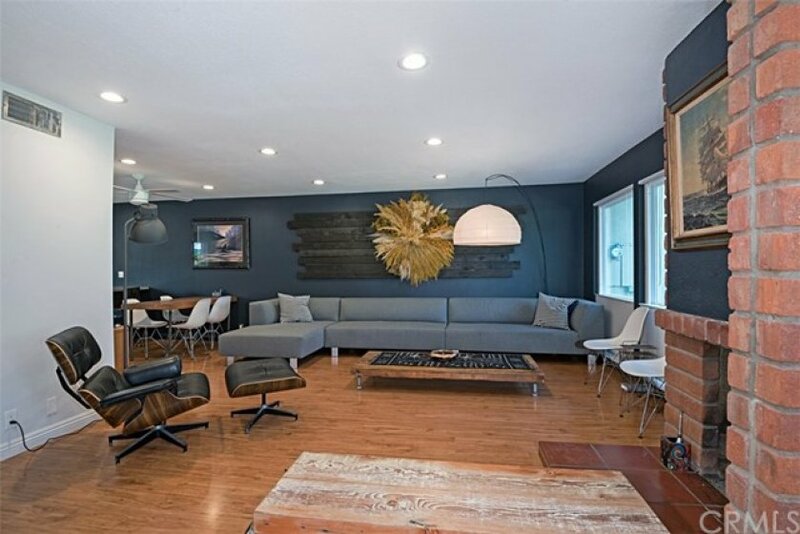 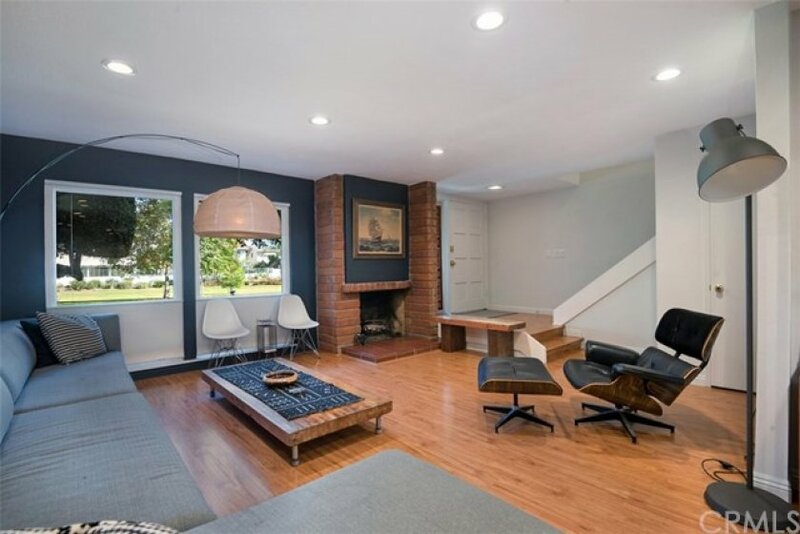 Large living rm w/Brick Fireplace, formal dining with New York, Bistro style vibe, upgraded powder rm w/quartz vanity, Master suite has been expanded into 4th bedroom (can be converted back) , providing an enormous walk-in closet, complete with custom shelving. 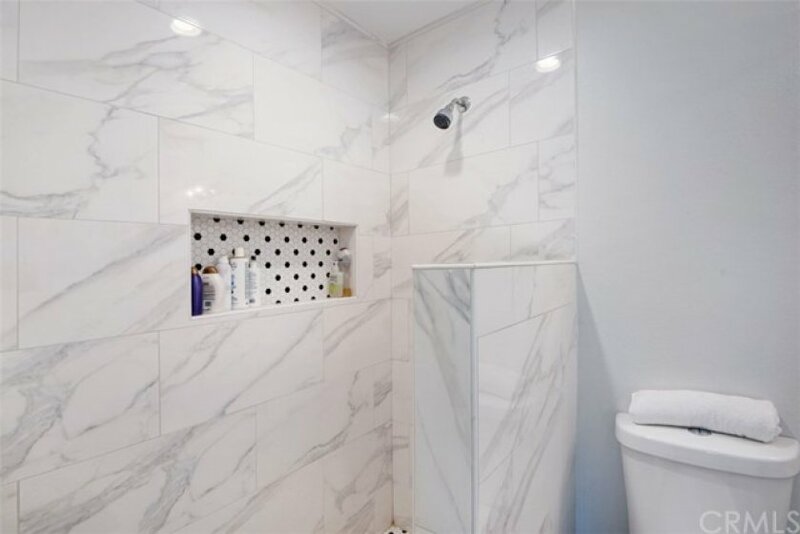 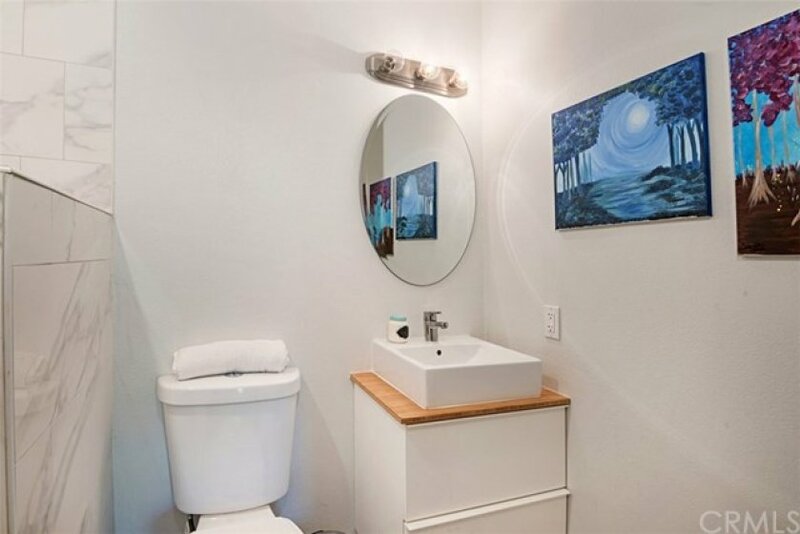 The bathrooms have been recently upgraded, featuring walk-in shower, beautiful tile flooring, newer sinks & fixtures, exquisite, custom made, barn doors. 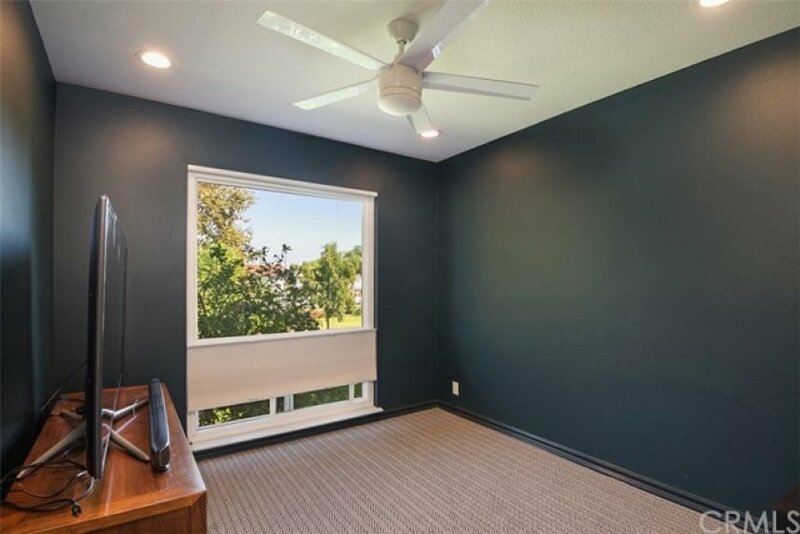 Beautiful views from every bedroom & living room. 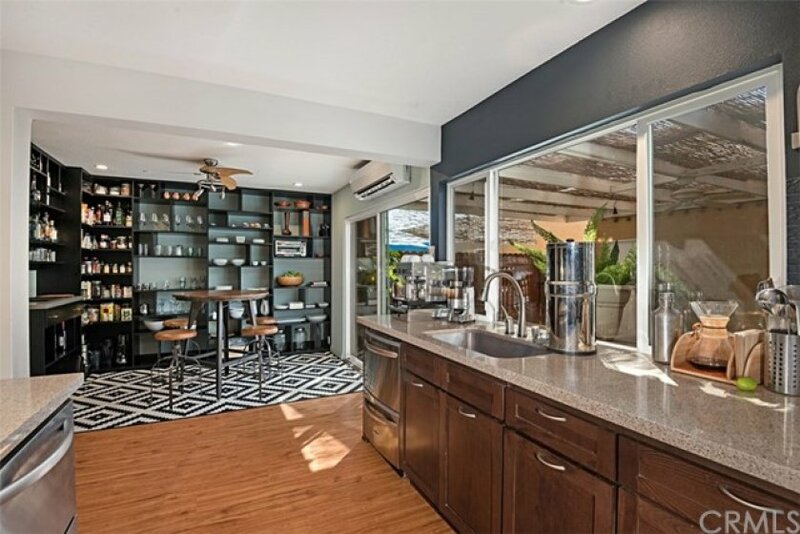 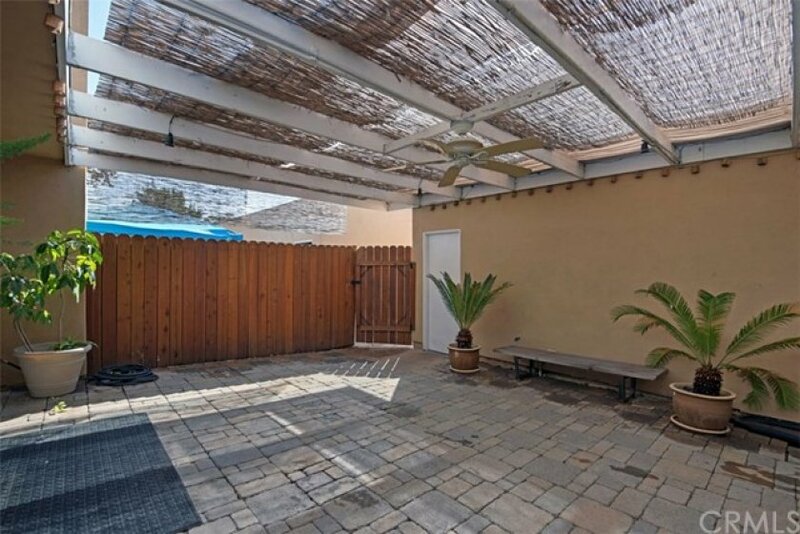 Huge private enclosed patio w/interlocking paver deck & bamboo shade cover, Providing a wonderful space for tranquil outdoor living, dining & entertaining! 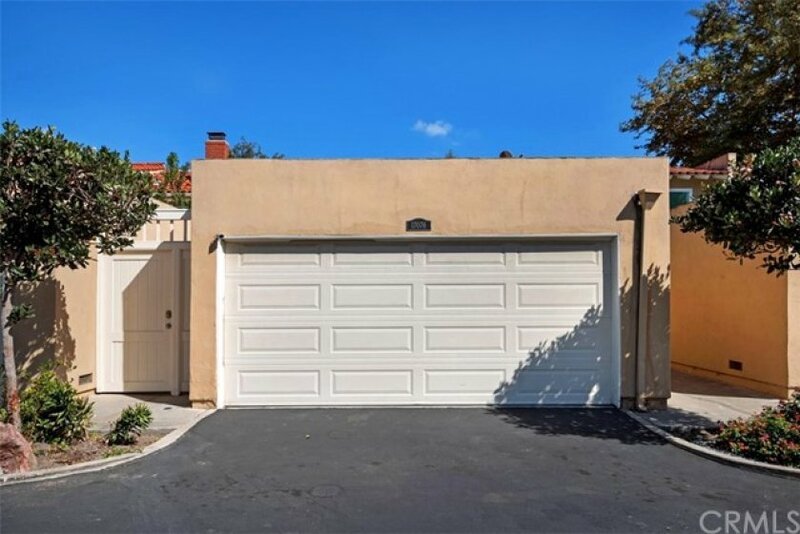 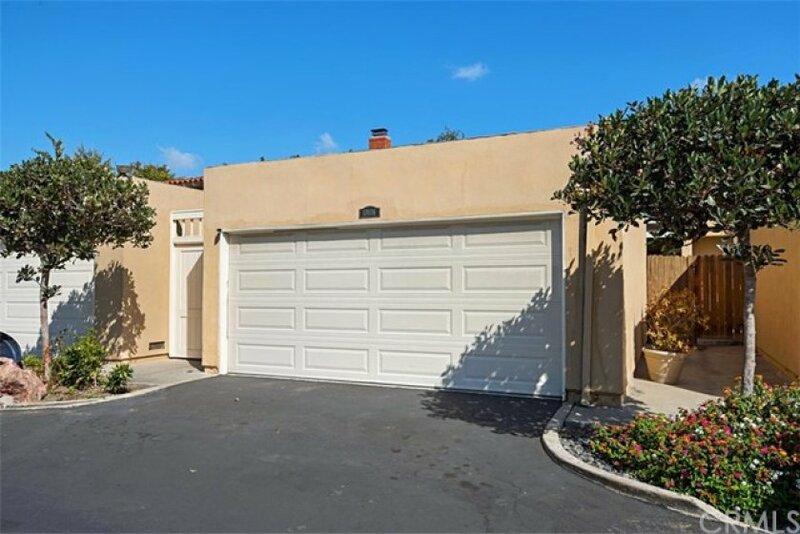 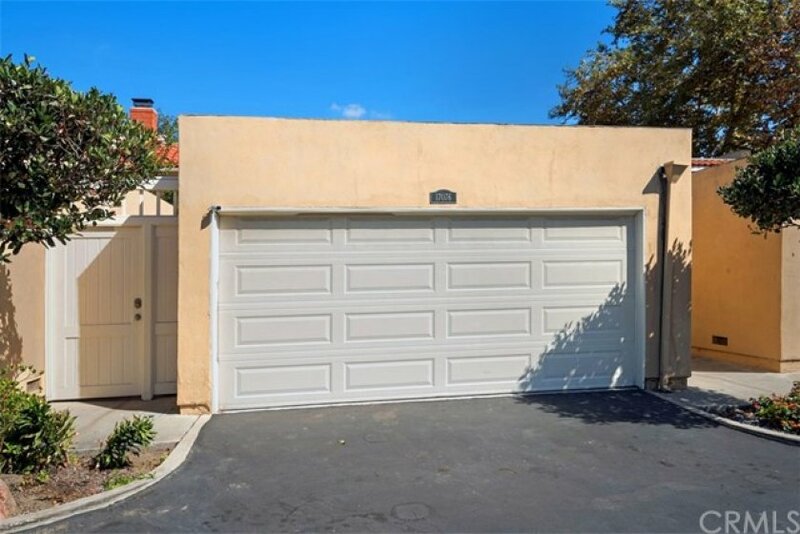 Direct access through patio to 2 Car garage, w/epoxy floor, cabinets, laundry hook-ups & roll-up door. 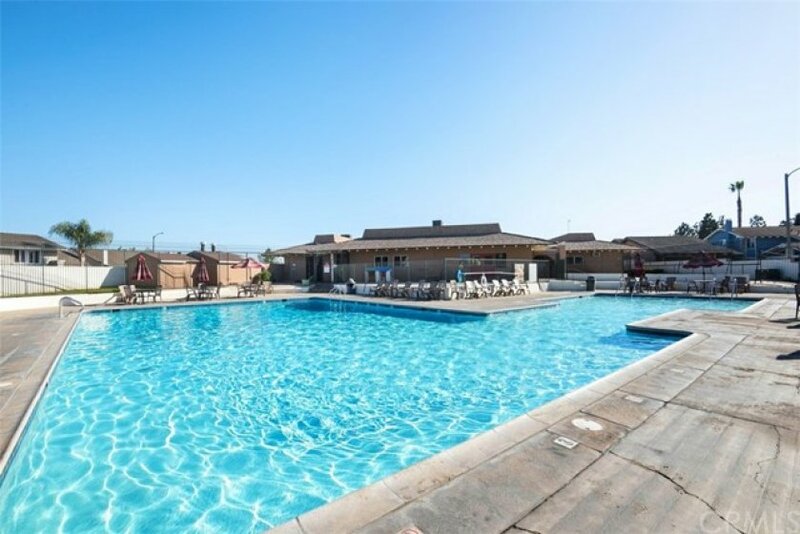 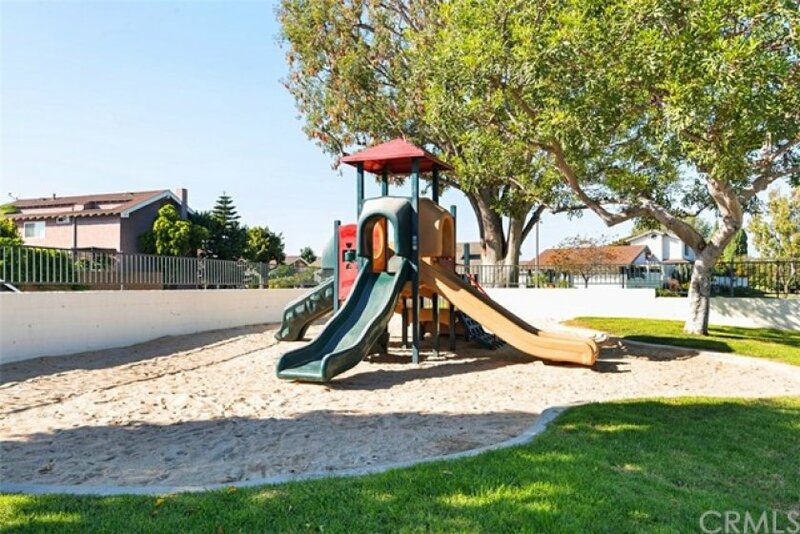 3 Pools,Spas, Clubhouses, Playgrounds & 2 In-Tract Top-Rated Schools. 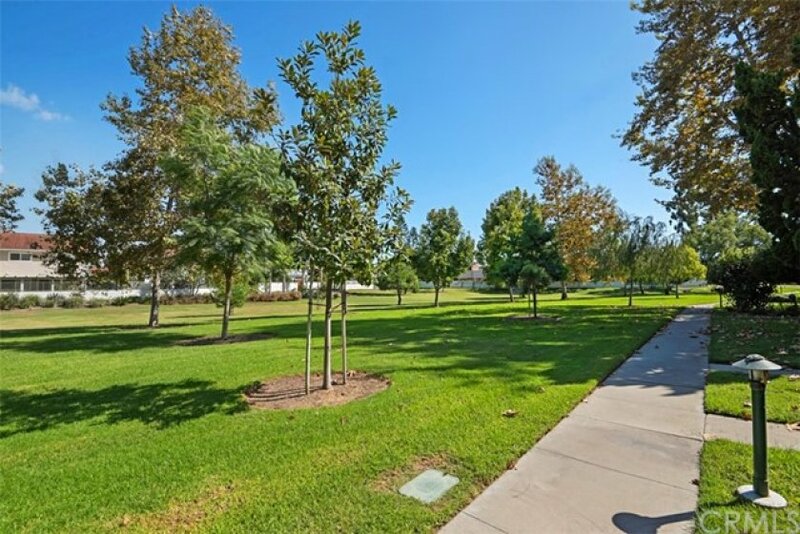 Walk to Mile Square Park/Golf. 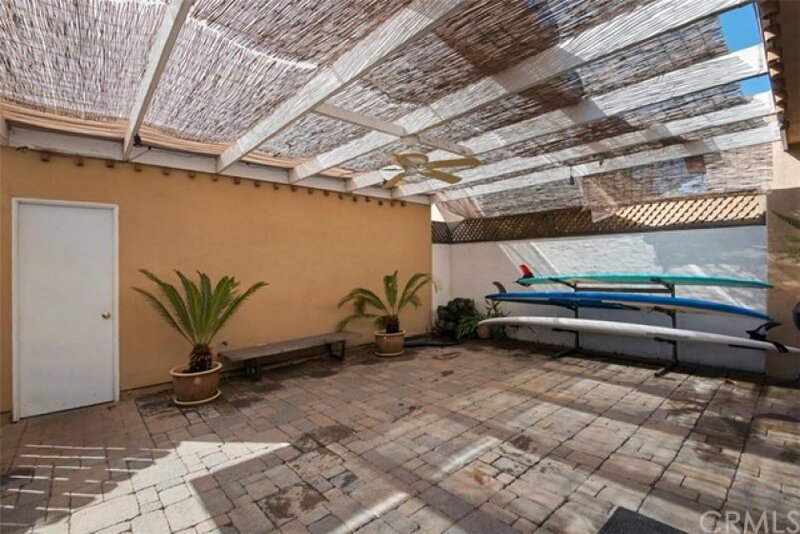 Close to Beach,Shopping,Dining. 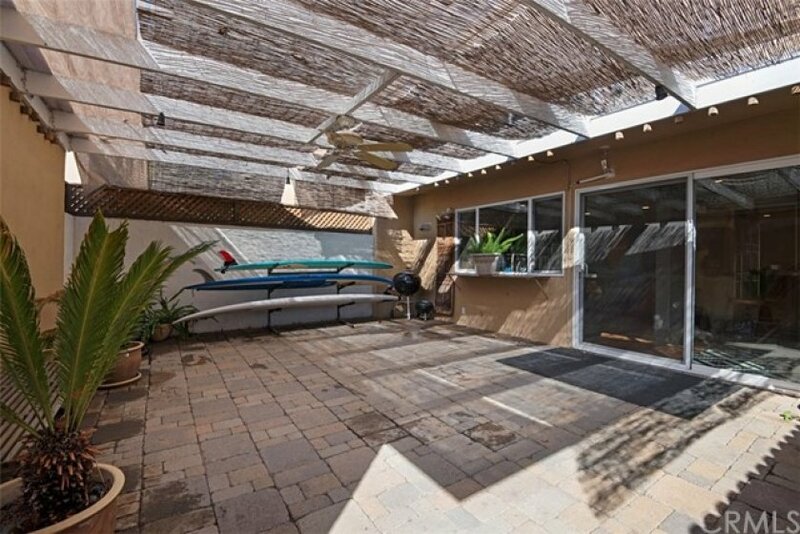 Listing provided courtesy of Sheralyn Mcveigh at Mcveigh Properties.